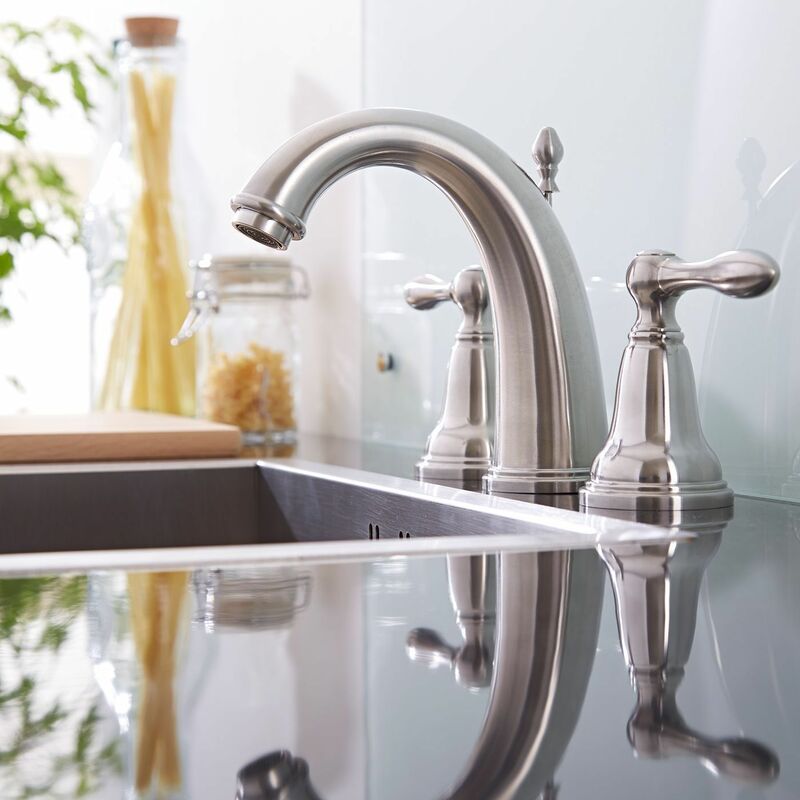 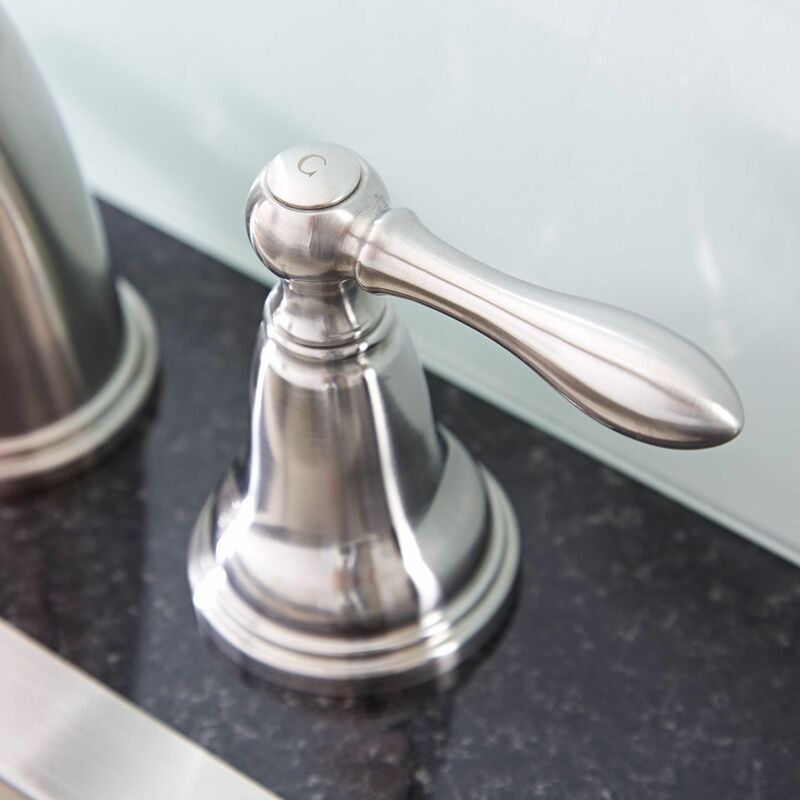 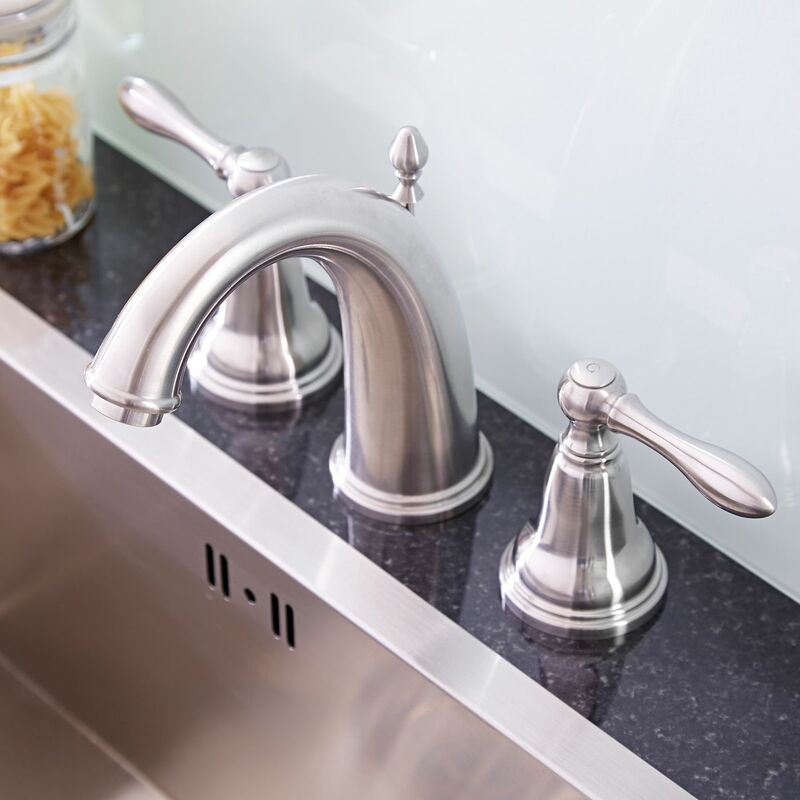 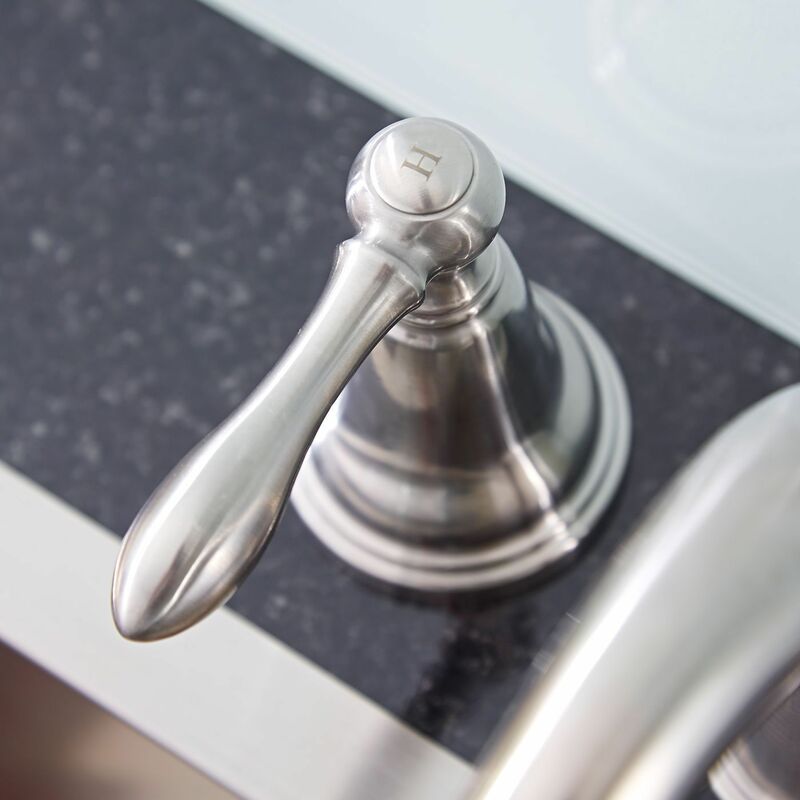 Featuring a durable brushed chrome finish, the Hudson Reed widespread faucet with lever handles is sure to enhance any traditional kitchen. 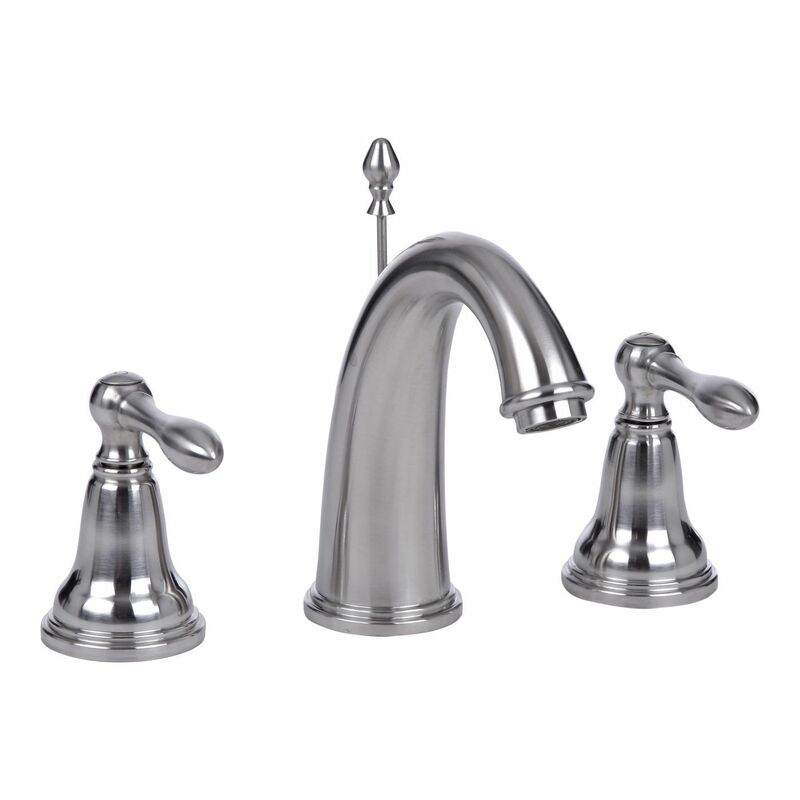 Made from solid stainless steel, this beautifully designed kitchen faucet features easy to use lever handles. 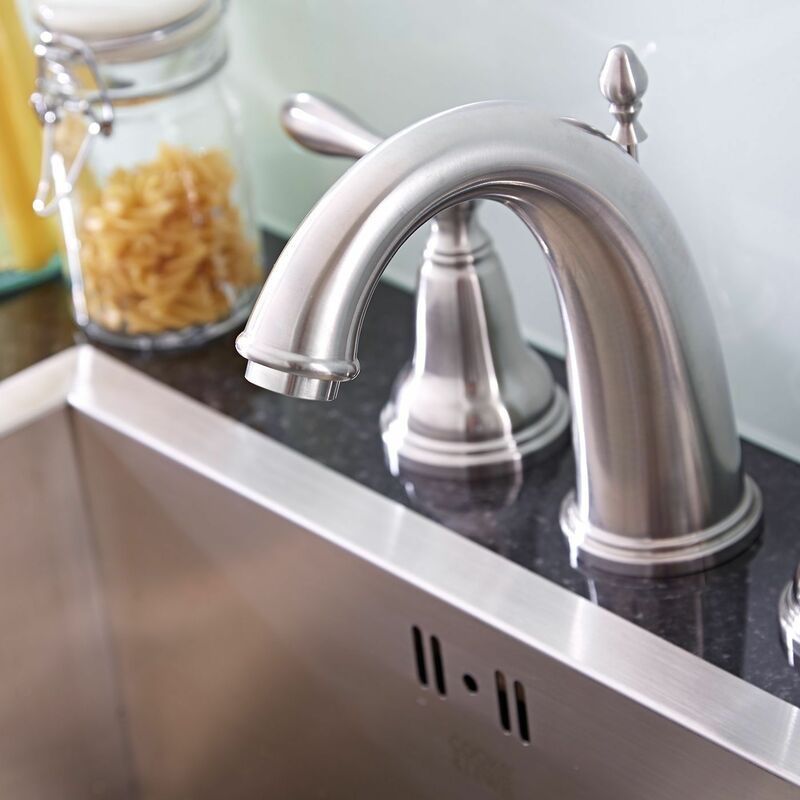 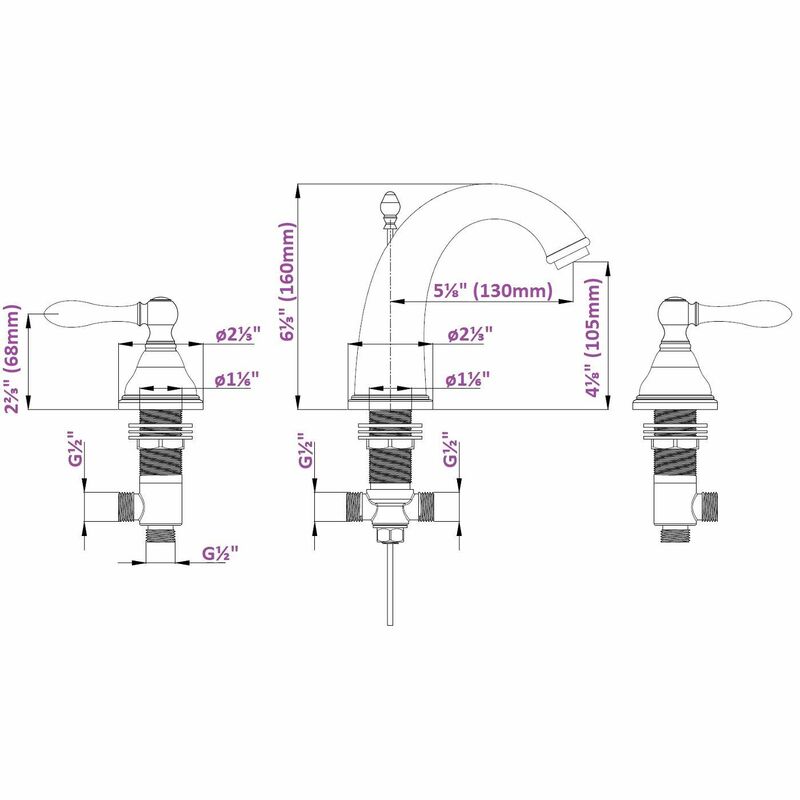 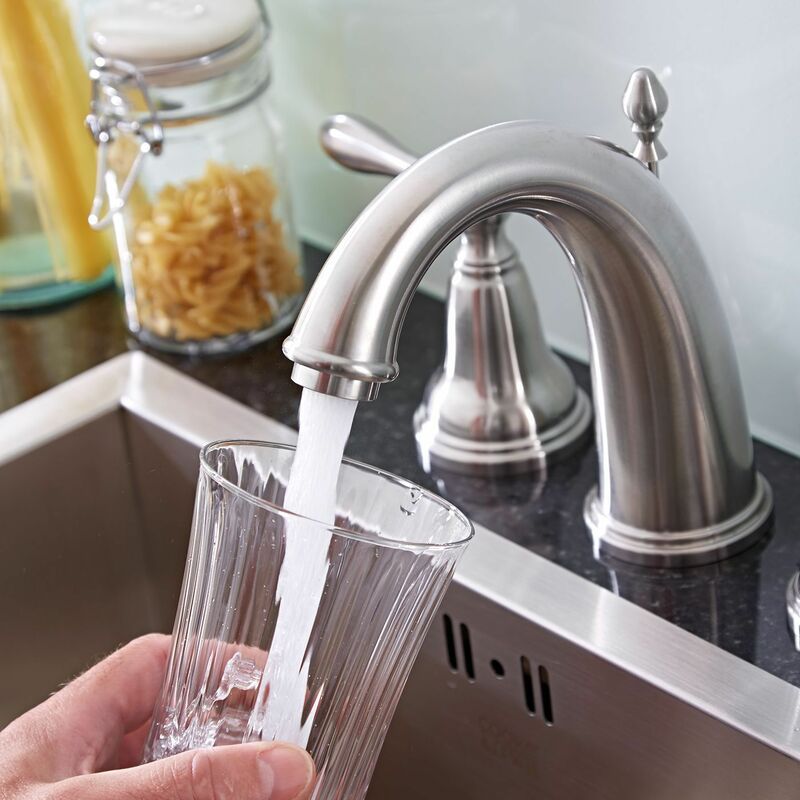 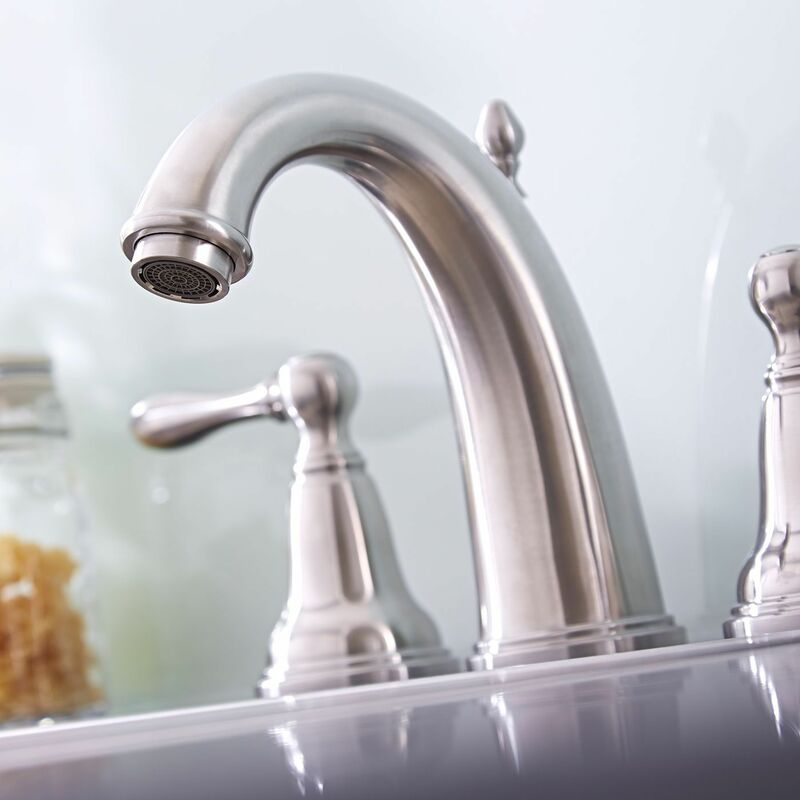 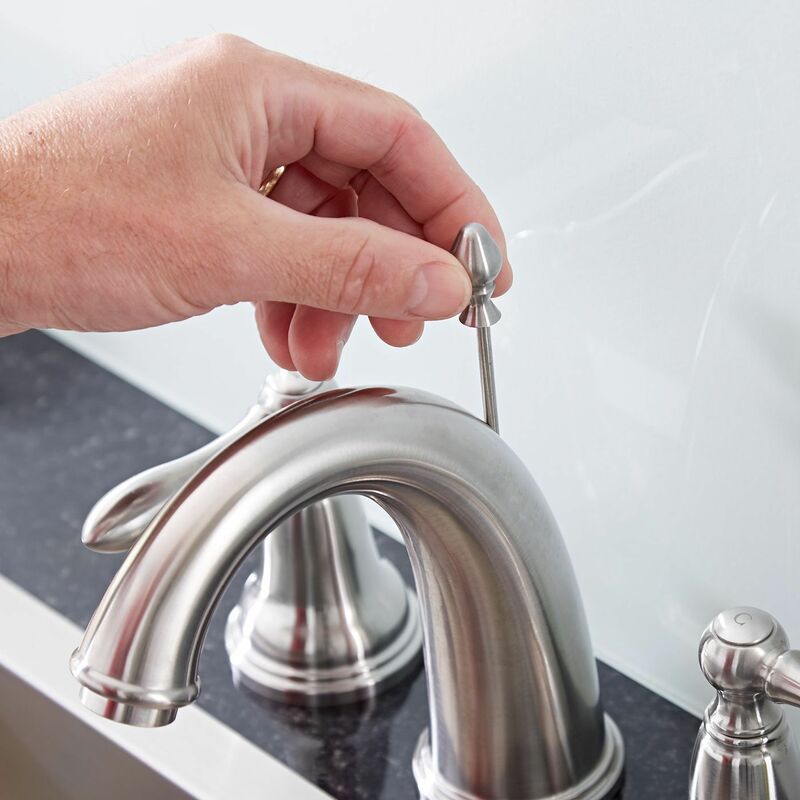 The faucet incorporates ceramic disc technology to ensure smooth control and no drips.